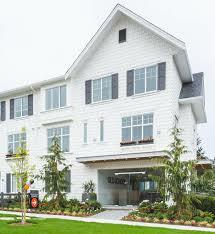 Introducing OLD SCHOOL, a collection of townhomes situated in an ideal South Surrey location. Homes are entertainment sized and the well-appointed kitchens come standard with imported quartz countertops, under cabinet task lighting, gas range and an under-mount sink. 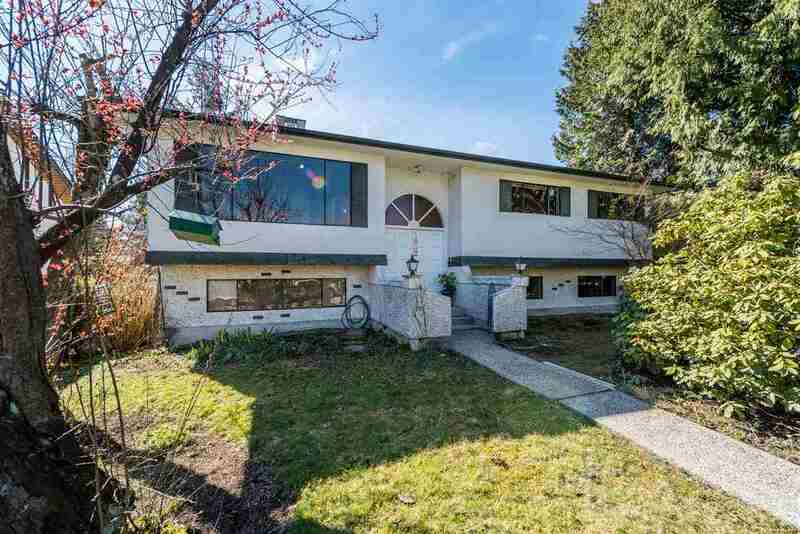 Within walking distance to everything and centrally located on major transit + commuter routes in the Lower Mainland.